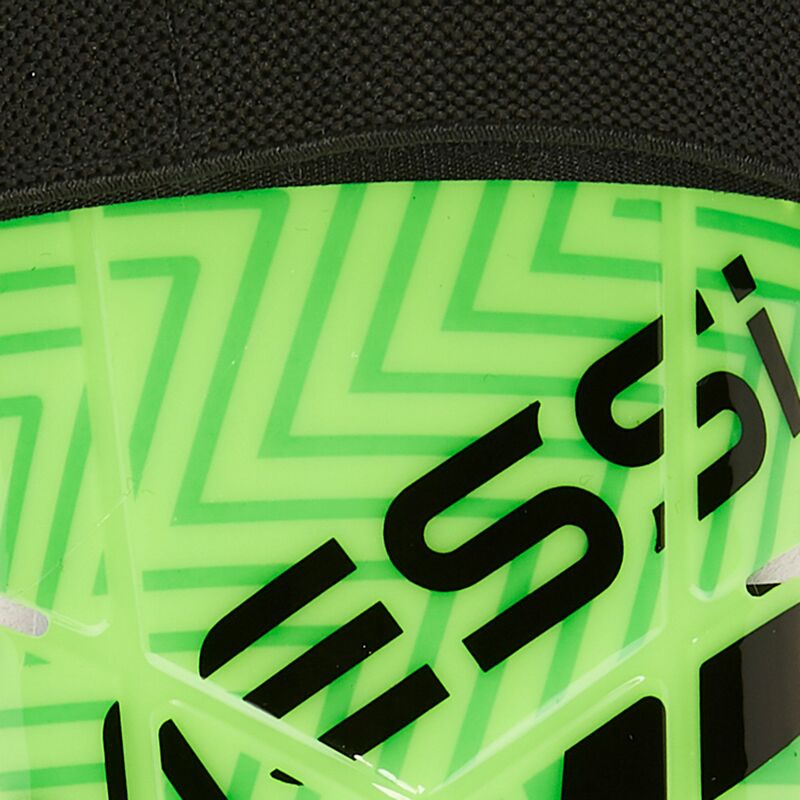 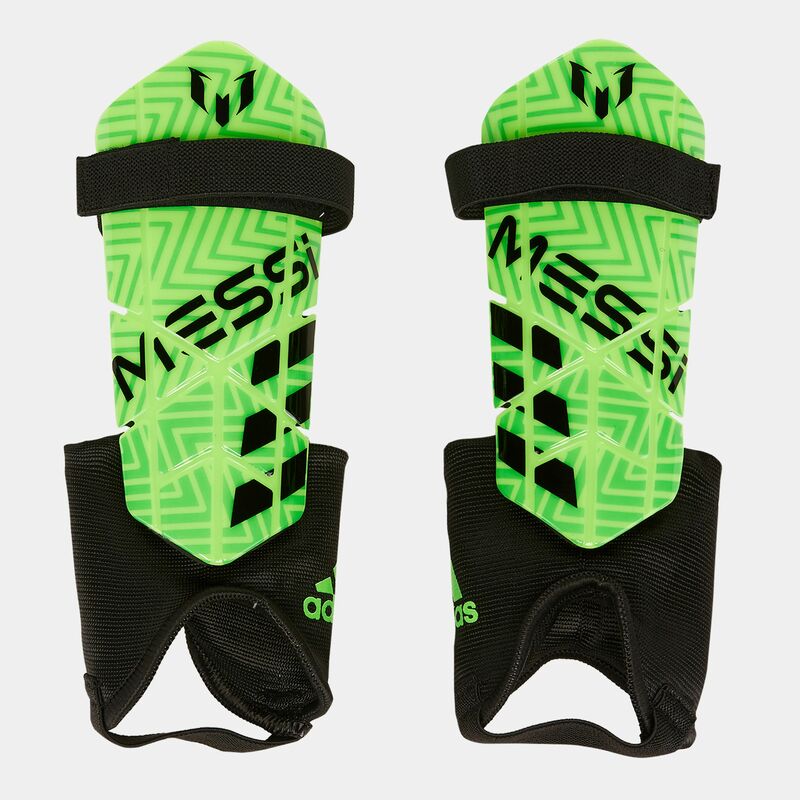 Watch them play their best in the adidas Kids’ Messi 10 Footbal Shin Guards. 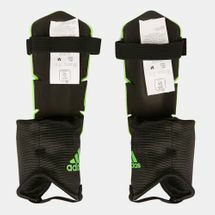 From the Lionel Messi line, these full length protective shin guards have a single front closure with an attached ankle guard. 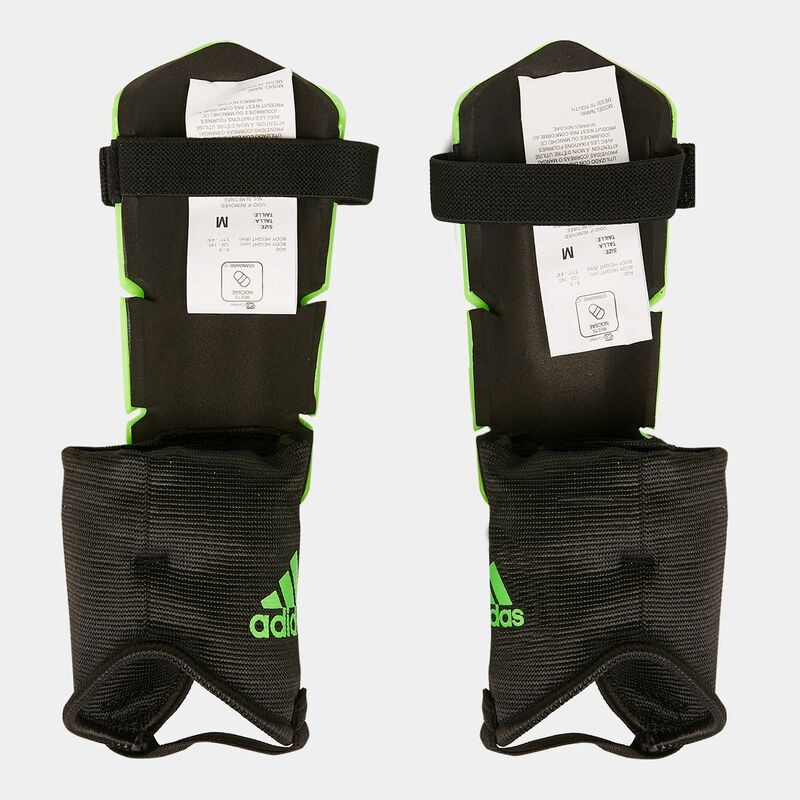 Adjustable front closure width and ankle protection.